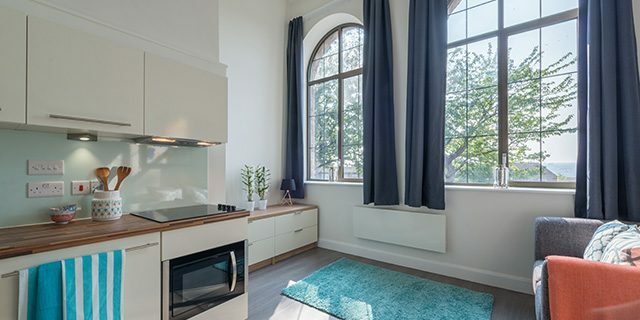 From the conversion of a former school building comes an exceptional collection of studios and apartments in Leeds: CQ The Court and CQ The Gardens. 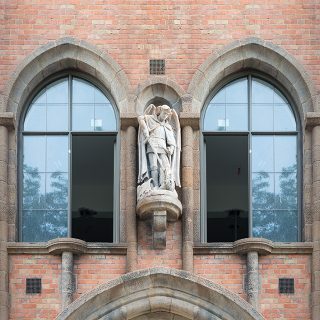 This is the old and the new in perfect harmony; the inspiring architecture of this former school building providing a first-class setting for our homes for rent. 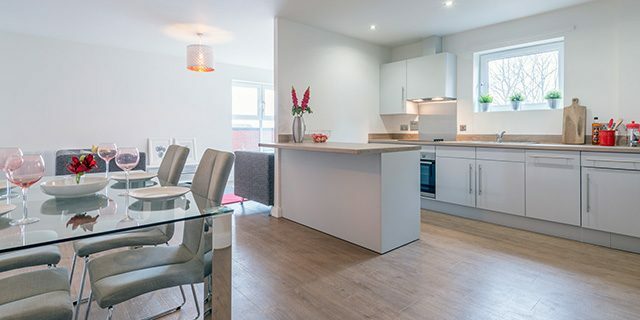 You won't find anywhere like our exceptional apartments to rent in Leeds. Great living spaces and unbeatable resident facilities; the award-winning CQ Studios & Apartments take renting to the next level. Sitting on the edge of the city centre, CQ is redefining expectations when it comes to renting your home. 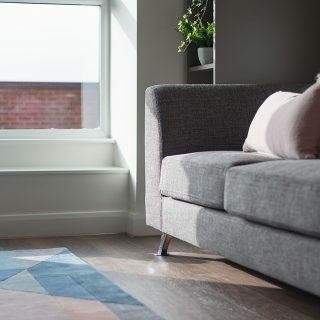 Our superb studios and apartments to rent give you much more for your money in one of the UK's fastest-growing cities. For the best design, style and service in Leeds, CQ Studios & Apartments is raising the standard in urban rental homes. This award-winning development is located 15 minutes’ walk from the city centre and comprises two buildings – CQ The Court and CQ The Gardens. In CQ The Court, what other studios come with a magnificent main entrance and stone steps leading up to a grand front door? The Court redefines expectations with incredibly spacious studio homes set on one or two levels. Arched windows adorning the front of the building flood these homes and central areas with light.